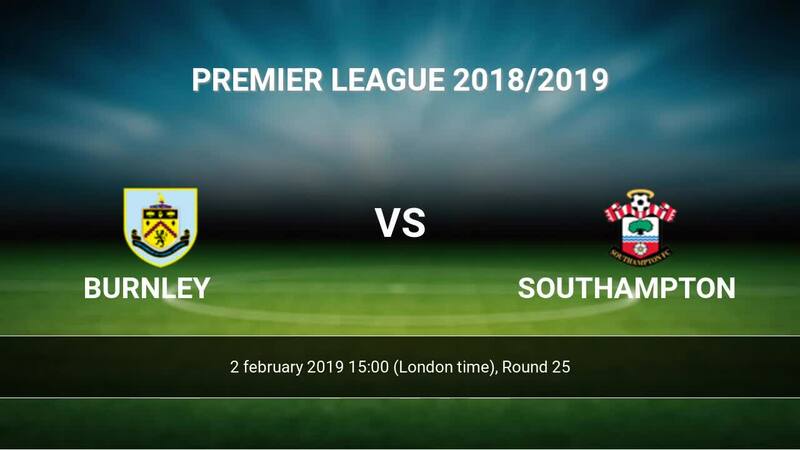 Match Burnley-Southampton Premier League the fixture is set to kick-off today 15:00 on Turf Moor. Refereee Anthony Taylor. Team Burnley currently is on lower place in table (17 position). Burnley in 5 last matches (league + cup) have collected11 points. From 2 matches can't win a match. from 5 matches team have not been defeated. The best players Burnley in Premier League, who scored the most goals for the club: Ashley Barnes 5 goals, Chris Wood 4 goals, James Tarkowski 3 goals. Players with the most assists: Ashley Barnes 1 assists. Injured players Burnley: Matthew Lowton, Steven Defour, Aaron Lennon. 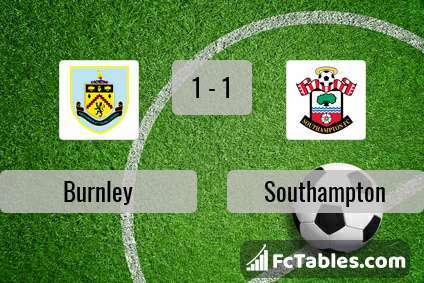 Team Southampton currently is on lower place in table (16 position). In 5 last games (league + cup) Southampton get 8 points. Not lost the match from 4 games. Players Southampton in Premier League with the highest number of goals: Danny Ings 7 goals, Pierre-Emil Hoejbjerg 3 goals, Jamie Ward-Prowse 3 goals. Most assists in the club have: Danny Ings 1 assists, Pierre-Emil Hoejbjerg 1 assists. Direct matches: Southampton won more direct matches. 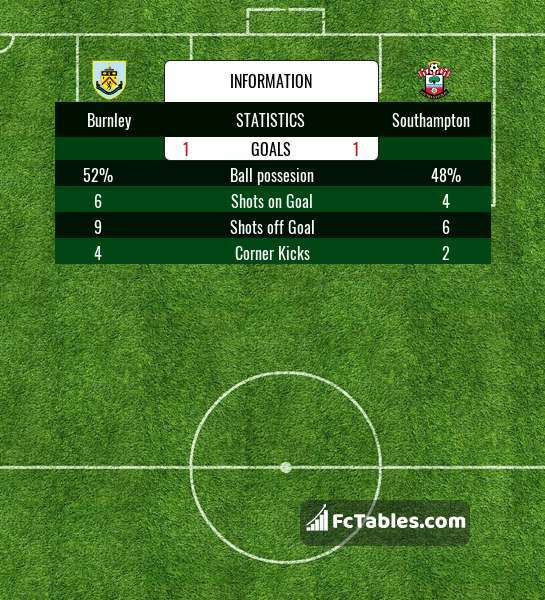 Burnley won 5 matches , Southampton won 6 direct matches, was a 7 draws. In 6 matches the sum of the goals both teams was greater than 2.5 (Over 2.5), and 12 matches teams scored more than 1.5 goals (Over 1.5). In 10 matches the both teams scored a least one goal (Both teams to score).